While it won't come as a surprise to many of our readers, there are still whiskey consumers who don't know their favorite products are distilled and matured in Lawrenceburg, Indiana at the 168-year-old former Seagram's distillery known as Midwest Grain Products of Indiana. For some background/history on MGPI, you can read Fred Minnick's 2013 article about the distillery here. You may have noticed that a relatively old whiskey article about MGPI went somewhat viral last month. In July 2014, Eric Felten published an article for The Daily Beast entitled "Your 'Craft' Rye Whiskey is Probably From a Factory Distillery in Indiana"' and it seems to be popping up on Facebook everywhere. Felten's article omits any mention of MGPI's master distiller, Greg Metze, who is possibly the most significant distiller in the American whiskey industry. Metze was hired by Seagram's in 1978 a week after he graduated from the University of Cincinnati's undergraduate chemistry program. He learned the basics from distillers Jack Pytleski and Larry Ebersold and rose through the ranks to become the master distiller. When craft whiskeys began to proliferate, hundreds of new companies called on Metze to fill their bottles with quality bourbon and rye whiskey. From 2007 to the present, the number of rye whiskeys available has gone from about ten to over 100, but many of those new brands are simply whiskey made at MGPI. These days, practically everything aging at MGPI is under contract. Despite the fact that we all know MGPI provides small operations with whiskey to sell as their own, it's supposed to be a secret. But there is some confusion with regard to who demands the confidentiality. MGPI's vice president of research and development, Don Coffey, told Minnick that MGPI contracts do not contain anonymity clauses ("Keeping the distillery a secret is the customer's preference"). However, MGPI's president and CEO Gus Griffin told Eric Felten that it's the company standard ("[MGPI] signs non-disclosures with all...clients and keeps the lists confidential"). Regardless, the list is hardly confidential. Steve Ury at Sku's Recent Eats compiled the list below, and it has been cited by others like Blake at Bourbonr and Bernie Lubbers at Whiskeyprof. I know of three other brands from MGPI that are not on Sku's list, and I am certain there are others. I've bolded the names of whiskeys you are likely to see from coast to coast. Pretty soon we'll publish our Top 10 Obtainable Rye Whiskey List, akin to our Top 10 Obtainable Bourbon List. 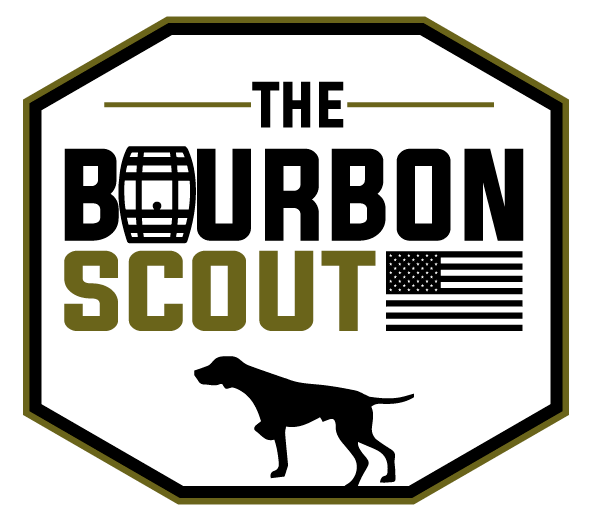 Oh, and if someone wants to sample swap with us so we can taste some of MGPI's limited edition, Metze's Select bourbon, email us at bourbonscout@gmail.com!